The name ‘Jigsmith Ceilidh Band’ was derived after an arduous meeting in the local hostelry (the White Lion in Ash) after a rehearsal, and a search on the internet soon uncovered a passage from 'Finigans Wake' which refers to a 'moromelodious jigsmith.' We were none the wiser after this - however we did name our first CD 'Moromelodious' in its honor. We originally formed our ceilidh band way back in 2005 and are based in Ash (North Shropshire). We are happy to travel within a 40 mile radius, which takes us into Shropshire, Cheshire, North Wales and Staffordshire. Neil Moore - Box player extraordinaire! Gill is our resident caller. Armed with her microphone she commands the floor and manages to get complete novices to dance as if on 'Strictly Come Dancing' (but very much in a ceilidh style!) She's also plays a mean tambourine. 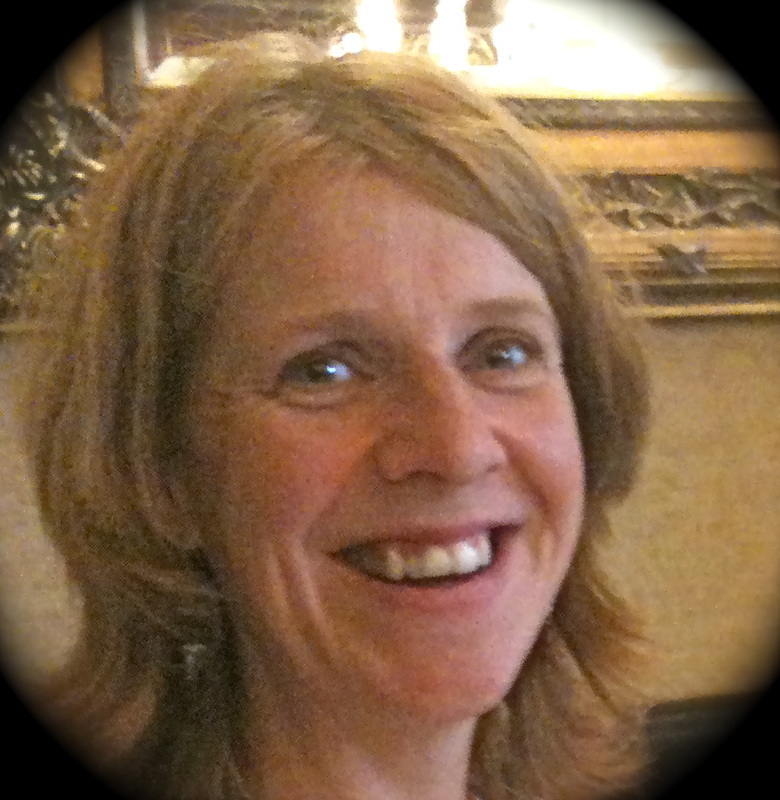 Mandy is our bookings secretary and will be more than happy to discuss your requirements. She regularly supplies our rehearsals with buns and icing. Mandy is a full-time mum who runs marathons and makes leotards in her spare time. Russ has been playing guitar, mandolin and banjo since before he can remember and as well as being a fine guitar player has an excellent voice. Russ used to be an engineer for the Red Arrows display team and has since been involved with design for a number of high-profile electronics companies. In 2015 he walked the uk coast-coast. 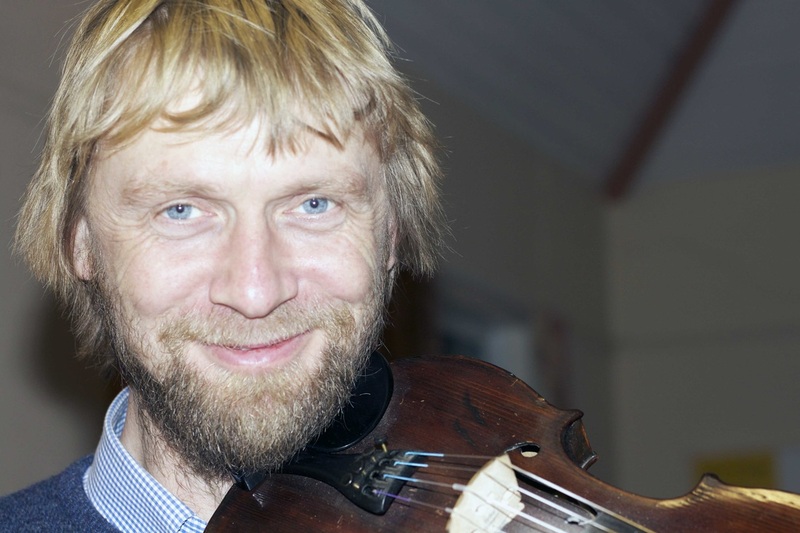 Simon is an exceptional fiddle player and a regular performer at many local folk sessions. 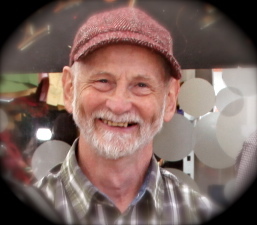 He's also lead workshops at several folk festivals and when we let him out also plays with the 'Shropshire Heroes'. 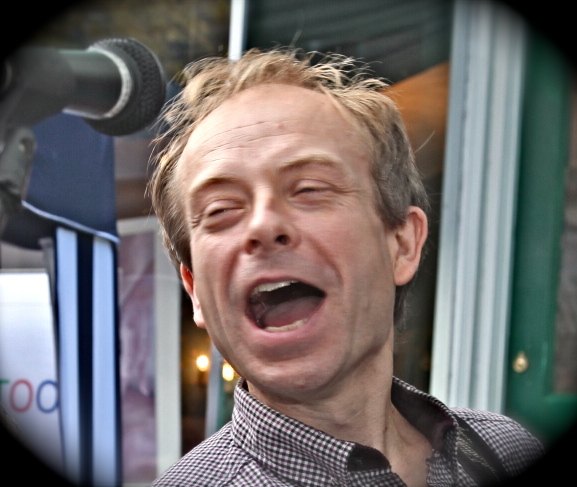 Whilst not performing he is a Senior Lecturer in Nematode and Engineering Research at Harper Adams University. Also known as 'Billy' by his friends, he took up fiddle for "something to do" after giving up smoking. We're so glad he did! Rob trained as an electronics engineer, but spends most of his time nowadays behind a computer as IT manager of a local firm. He can often be found playing various guitars in the orchestra pit of a theatre, and has also played brass since joining the local band aged 10. Once he got the bug to learn instruments he took up the piano, saxophone, clarinet, drums, guitar and Bass. • We hope to get back in the studio in 2017 so watch this space!